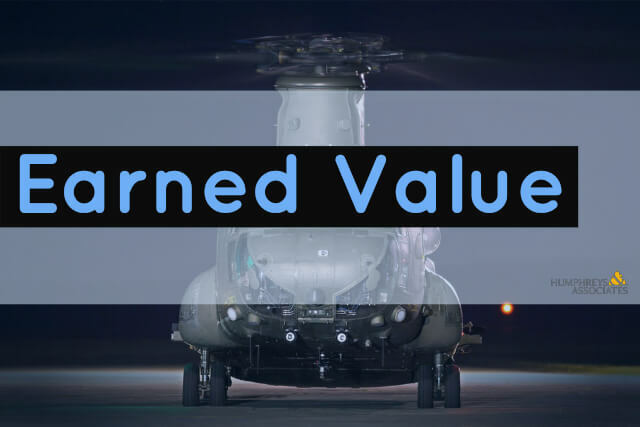 What Are Earned Value Basics? We used a quick quiz with some helpful links to give you an opportunity to test your basic understanding of an EVM graph from a real EVMS Program. We go into detail about each concept displayed in the graph and our overall analysis of the project based shown in the graph. In Part 1 we reviewed where you could find more information about EVM Implementation and Basic Concepts of Earned Value on our site. We also included a review quiz. In Part 2 we provided the answers to the EVM Quiz and provided detailed definitions and descriptions for each of the quiz terms.